iGuzzini is a partner of HERstory - a project designed to bring together extraordinary women from or resident in the UAE and to showcase the unique creativity that flourishes when they interact. HERstory is an idea become reality, a vision, but first and foremost a commitment. 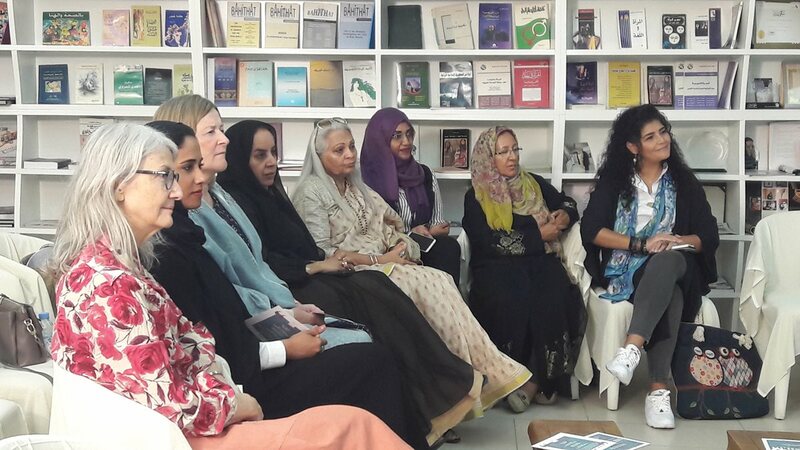 It all started with a meeting between Anna Barbara (lecturer at the School of Design, Milan Polytechnic and founder of the SenseLab architecture firm) and Indu Varanasi (IR Design, Dubai) with Rafia Obaid Ghubash, founder of the Dubai Women’s Museum - a unique place for discovering and understanding UAE society through women's lives. iGuzzini Dubai is proud to support this project, promoting this focus on the role of dialogue as a driving force for change for the country's women. 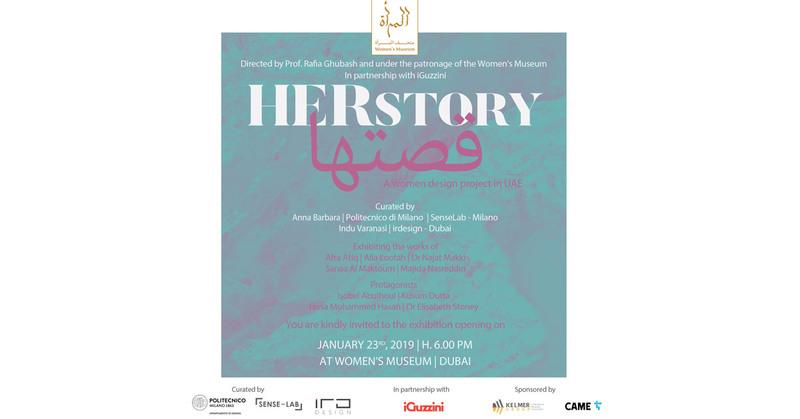 The HERstory idea is developed through a multi-sensory workshop held in the Women’s Museum where five female Emirati artists - Sheikha Sanaa Al Maktoum, Afra Atiq, Alia Lootah, Dr Najat Makki and Majida Nasreddin - have established a direct dialogue with five socially active women - Moza Al Maktoum, Isobel Abulhoul, Kusum Dutta, Hissa Mohammed Hasan and Dr Elisabeth Stoney - to produce a new relationship between creative pairs, with emotive as well as cognitive elements. Each woman brings to HERstory her own personal social and human experience, each artist contributes her own sensitivity, vision, creativity, to tell us of their shared history. It is an unusual approach, allowing extrapolation of emotional and profound aspects of the identity of each of the women, making them “ingredients” for the works which will be displayed at the exhibition from 23 January until 31 March 2019. The exhibition - sponsored by Came Home & Building Automation and Kelmer Group International Business Consultants - is part of the “Women Design Capital” project promoted by Milan Polytechnic to encourage inter-cultural dialogue relating to women in the run-up to Expo 2020, which will be held in Dubai.